Grimm Fan — Happy Birthday David Giuntoli! 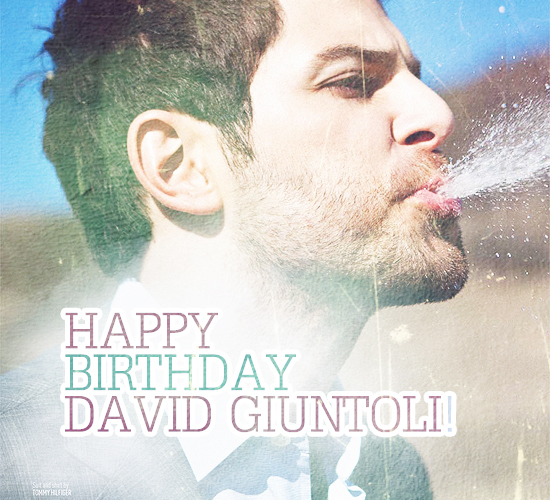 The staff at Grimm Fan would like to wish David a very happy birthday today! This entry was posted by Courtney on Sunday, June 18th, 2017 at 9:00 AM. 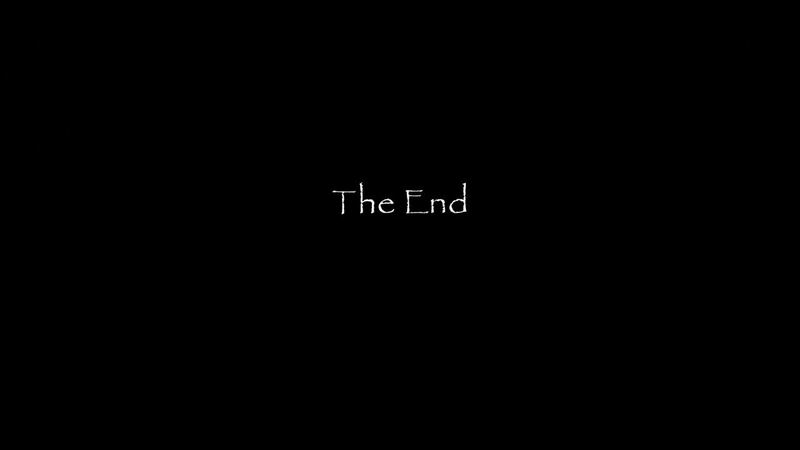 It is filed under Cast. You can follow any responses to this entry through the Comments Feed. Home Cast Happy Birthday David Giuntoli!